Yamaha’s baby MT bike will be a more premium proposition than its FZ Fi series. Bears the same 155cc VVA-equipped motor as the R15. 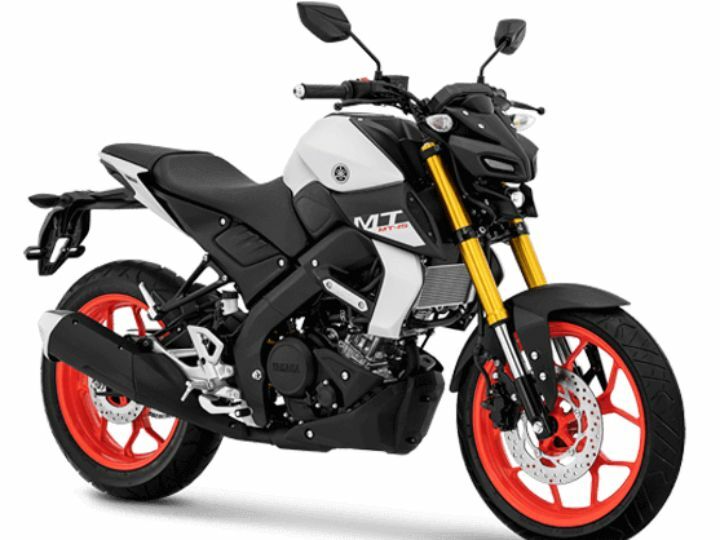 Will likely be priced at Rs 1.2 lakh, ex-showroom, to take on the KTM 125 Duke. Speaking to sources close to Yamaha India, we have come to know that the company will be making their youngest motorcycle in the MT series, the MT-15, available March 15 onwards. The company will host the launch event at the Buddh International Circuit. These will be followed by media rides, so make sure you stick around on Zigwheels.com for the latest updates on the new Yamaha MT-15. Yamaha has been contemplating bringing the MT-15 to India for quite some time now, with a test mule spotted just weeks ago. The spied motorcycle was seen running the same mechanical setup as the India-spec R15 but with one small change: the cast aluminium swingarm giving way for a box-type one. This could perhaps have been done to keep costs in check. The MT-15 comes sans a fairing and with relaxed ergos which will aid its rideability in city situations. And judging by the way she looks, the bike will have lots of teens thronging to Yamaha dealerships with their parents. It gets the same 155cc single-cylinder VVA-equipped engine as the R15 and we hope that Yamaha has not tinkered around with the tuning as we would love to have the same 19.3PS and 15Nm on tap. What will please buyers is the fact that the MT-15 will come with dual-channel ABS as standard right from the onset. And thus, the pricing for the baby MT could be in the Rs 1.2 lakh - Rs 1.3 lakh bracket, ex-showroom. Just can't wait anymore. Please launch this baby on March 1st. Just can't wait anymore. Please launch this baby on March 1st. I think this byke is very stylish & comfortable ride . I think this byke is very stylish & comfortable ride . When will we see this in Europe? When will we see this in Europe? Share your experiences with MT 15?